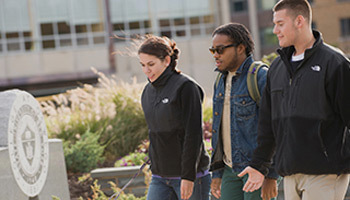 Take the first step to joining the Oswego family. 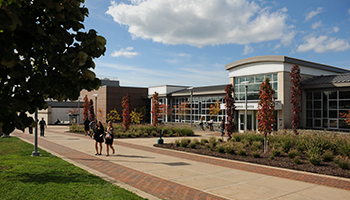 The best way to experience our friendly, learner-centered community is to visit. 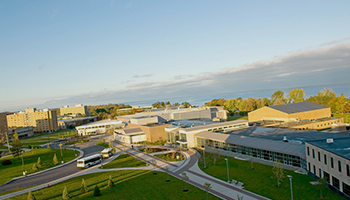 Interested in SUNY Oswego? Learn more about our programs and vibrant community. Majors, minors and programs from accounting to zoology. Student BlogsIn the first few weeks of freshman year when you’re finding your new life, that’s when your choices will face the most scrutiny. In those times, I encourage you to see it through for just a little longer. ... Every experience you have has something to teach you.